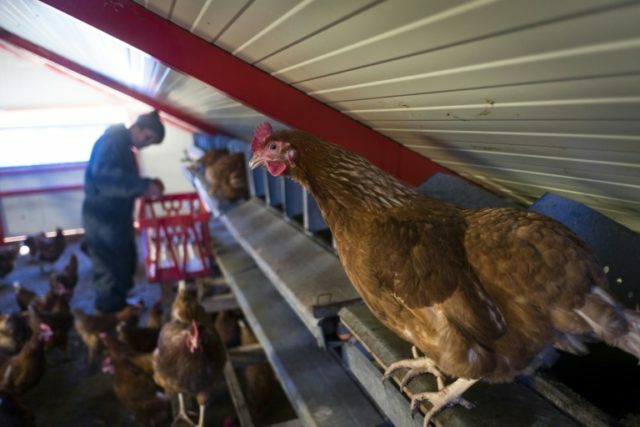 Paris (AFP) – French supermarket group Carrefour said Tuesday it would expand its blockchain-based food traceability programme, which is currently in place for some chickens, to eight other products including eggs by the end of the year. Blockchain is the technology behind cryptocurrencies including bitcoin, but companies and public authorities are rapidly creating new applications which allows for the secure and transparent sharing of almost any kind of information. Carrefour turned to blockchain technology to trace production of chickens in France’s Auvergne region. Consumers can use a smartphone to scan a code on the package to obtain information entered by farmers and producers at each stage including where and how the chickens were raised and what they were fed as well as where the meat was processed.